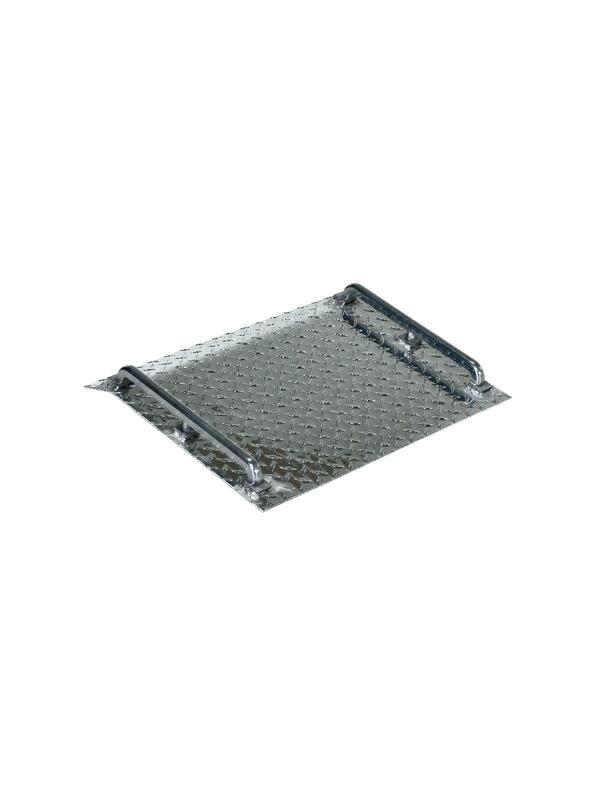 Aluminum Mini-Dockboards "Curb Jumpers" | Morrison Industrial Equipment Co.
catalog . store . dock equipment . boards . aluminum mini-dockboards "curb jumpers"
Scale 3" to 5" curbs and high door thresholds with these easy to handle Curb Jumpers. Perfect for use with hand trucks making deliveries. 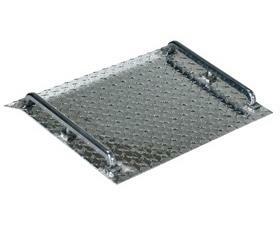 Rugged aluminum construction is lightweight for simple one person handling. Features carrying handle and diamond tread surface for non-slip traction. FOB Shipping Point.